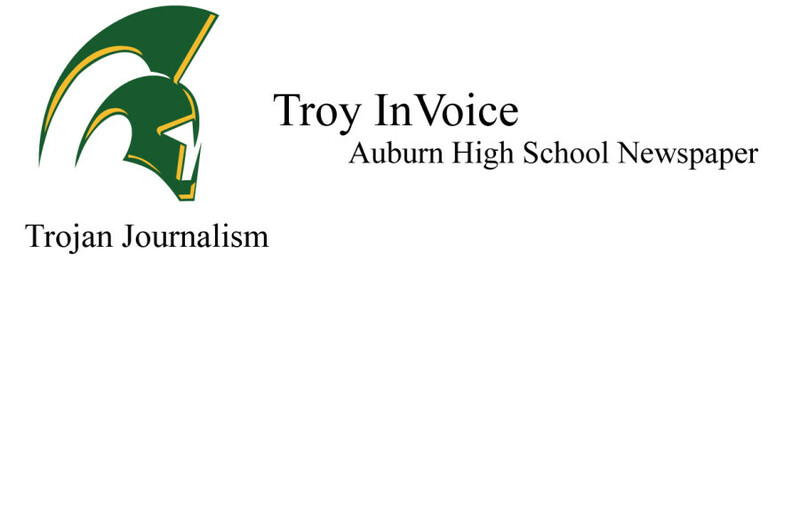 The Auburn Trojan Football Team comfortably defeated the Auburn Riverside Ravens at Troy Field on Sep. 25 by a score of 30-3. However, the rivalry does not end at 10 p.m. on a Friday night. The constant struggle between the cross-town rivals is ever present and effervescent; extending beyond the football field and into other sports and activities. Auburn’s Boys Golf Team is 2-0 against Auburn Riverside, boasting 58-39 and 57-42 victories. The Girls’ Golf team is 0-2 against Riverside, losing 62-19 and 60-5. Boys’ Tennis is 0-2 against the Ravens, losing both matches 1-4. Volleyball is 0-2 against Riverside, losing both games 0-3. Boys’ Water Polo is 1-1 in matches against Riverside, winning 8-6 in the season opener and dropping a 5-15 on October 13th. The Girls’ Swim Team is 0-2 against Riverside, dropping a 156-265 result at the All City meet and a 71-114 result two days after. Girls’ Soccer is 0-2 against the Ravens, dropping 4-1 and 6-0 results to their rivals. To round out fall sports, both cross country teams defeated the Riverside Ravens. The boys won 48 to 15 while the girls, 49 to 16. Across all competitions, the Auburn Trojans are 8-10 against the Riverside Ravens. The rivalry develops beyond athletics. There is an intrinsic feeling inherent to any event that involves both Auburn and Riverside. Take, for example, the football game. While the football teams went head to head on the field, the students went voice to voice in the stands. Both student sections were vocal, yet each believed they were stronger. The Trojan-Raven rivalry holds an added meaning for students. For Hutson, “it gives us a want to win. We were the first school in Auburn, and (we) want to uphold our name.” For Alaalatoa and the Riverside students, the rivalry is “something to motivate us, to put our best forward.” The consensus between the two schools is that the contests between the Trojans and Ravens are opportunities for every team and every club to put their best foot forward.